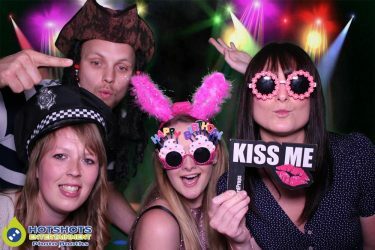 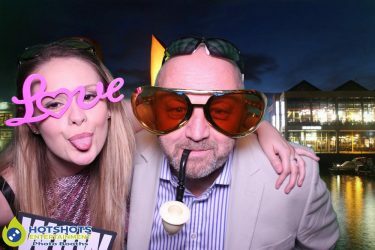 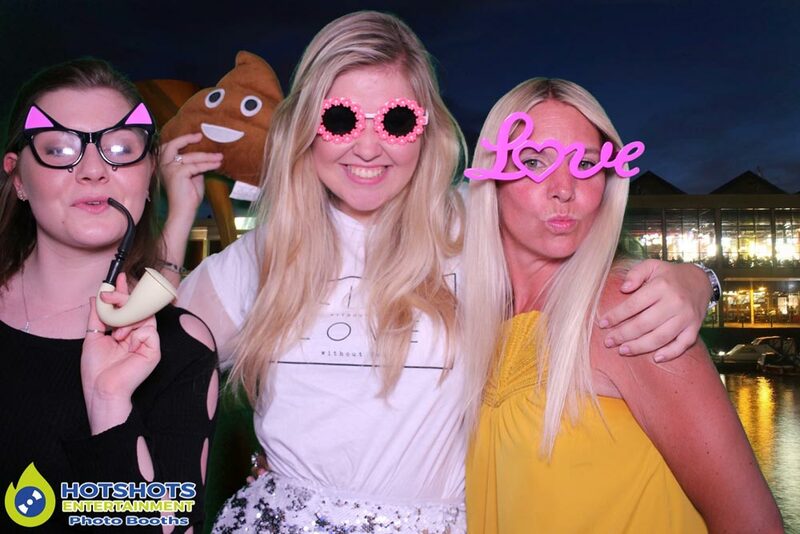 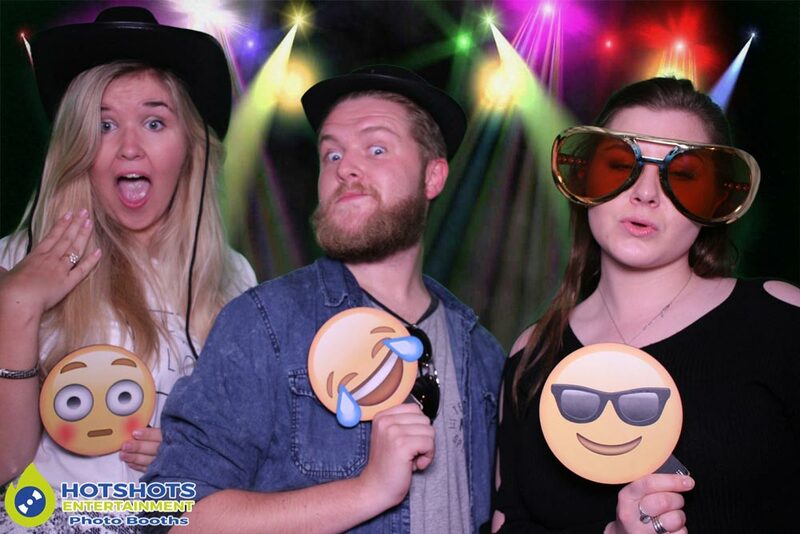 Congratulations to Alex on your 30th birthday, Jessica booked Hotshots Entertainment to provide a photo booth for Alex’s birthday on the 28th May 2017 at Racks Bar & Kitchen. 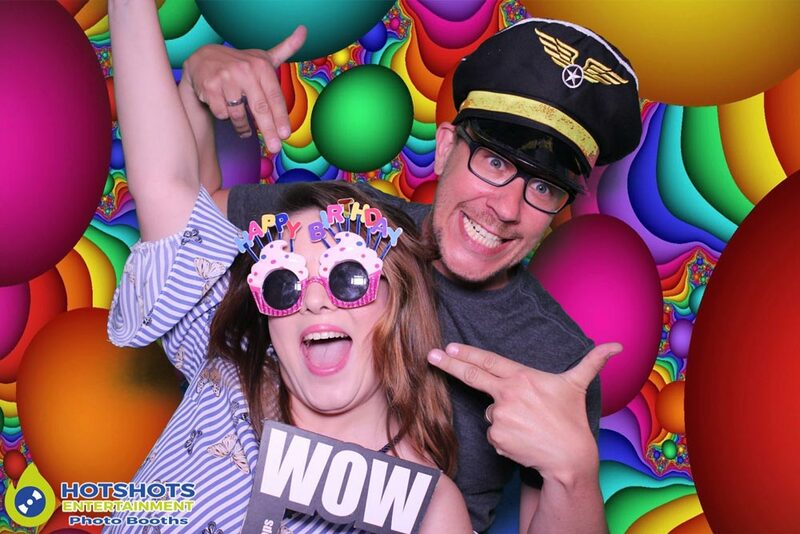 It looked like everyone was having a great time, so of the guests have never been in a photo booth before, so they loved it & the background they chose were perfect. 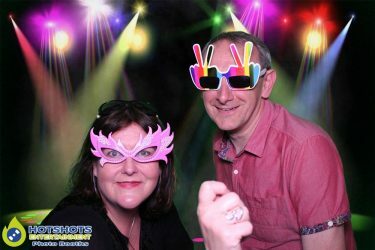 It was fantastic afternoon & the weather started off really nice & then a little bit of rain, but that did not stop them having an awesome BBQ with pulled pork, chicken, cheeseburgers & salad. 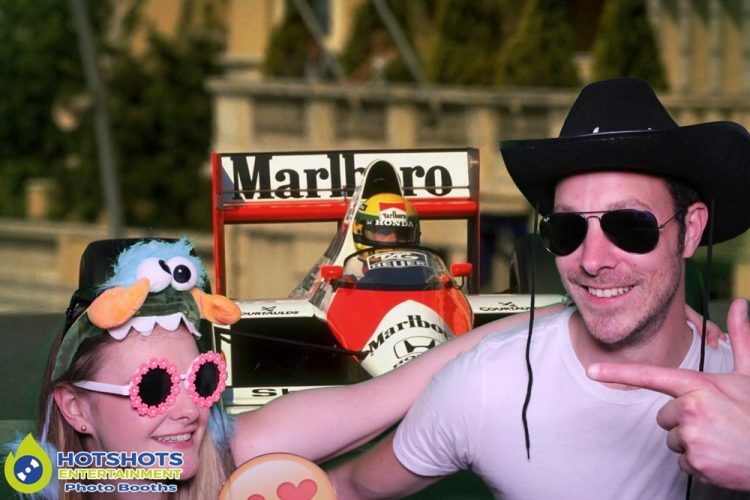 You can see some pictures below & the rest you can find HERE, please tag & share if you dare. Thank you for booking with Hotshots Entertainment & I hope you enjoy the rest of your birthday.